At the foot of the Santa Monica Mountains, somewhere between West Hollywood and Bel Air, is Beverly Hills, California. Home to movie stars, artists, and the corporate elite, 90210 is one of the most affluent and famous zip codes on the planet. It also happens to be where the Toronto Defiant call home, in a tremendous residence just off Mulholland Drive. On the day the team moved in, there was a simple bottlecap-flicking contest to determine who claimed what room in the humble eight-bedroom mansion. 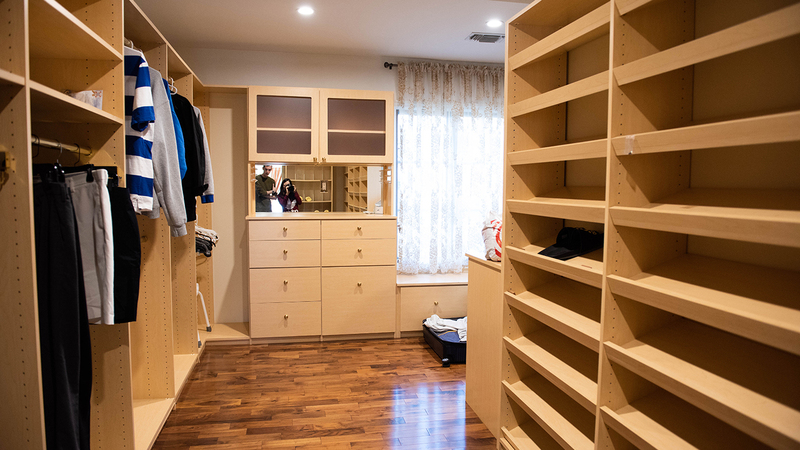 Jae-Yoon "Aid" Ko and Joo-Sung "Roky" Park are the only two players sharing a room (they volunteered)—although it’s more like two rooms, as their “closet” is about the size of a two-car garage. Opposite the closet is an exit to their personal balcony, overlooking the pool, hot tub, and basketball half-court in their backyard. Yes, the all-Korean Defiant roster is truly living the American dream. The day’s activities started a little before 9 a.m., with players shuffling down to their PCs in the living room. After some warmup games and a round of iced coffee, it was time for a team meeting, VOD review, and lunch before scrims. 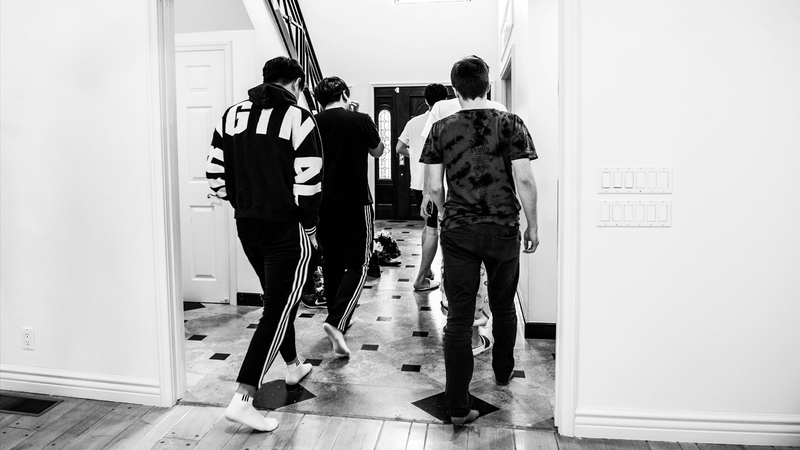 Dennis “Barroi” Matz, the Defiant’s analyst, is the only non-Korean member of the team meetings and one of the many support staff buzzing around the house at any given moment. During the meetings, he sits and listens to Yoon Kim, the team’s house manager and translator, and speaks through him in turn. Hear more from Toronto’s GM, and check out what analysts are saying about Toronto’s roster. 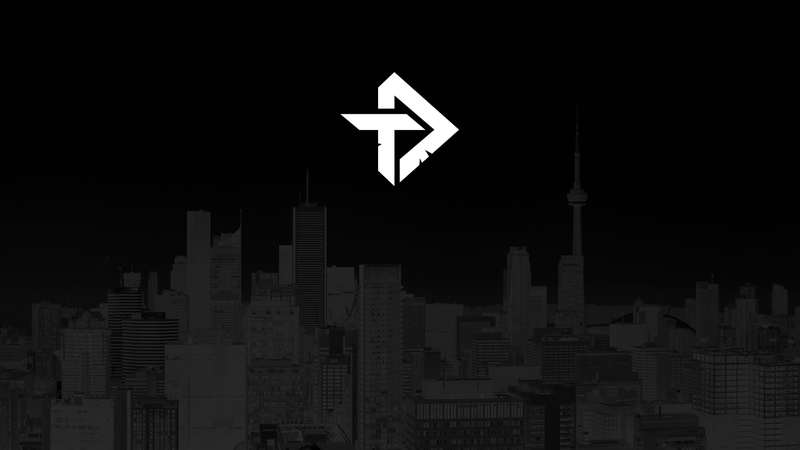 The Toronto Defiant have a skilled support staff around them, but there are Overwatch League veterans on the roster itself. Namely, support Se-Hyun "Neko" Park, formerly of the Boston Uprising; DPS Jun-Sung "Asher" Choi, who played for the Los Angeles Gladiators; and off-tank Kang-Jae "Envy" Lee, who left the Los Angeles Valiant halfway through the 2018 season. 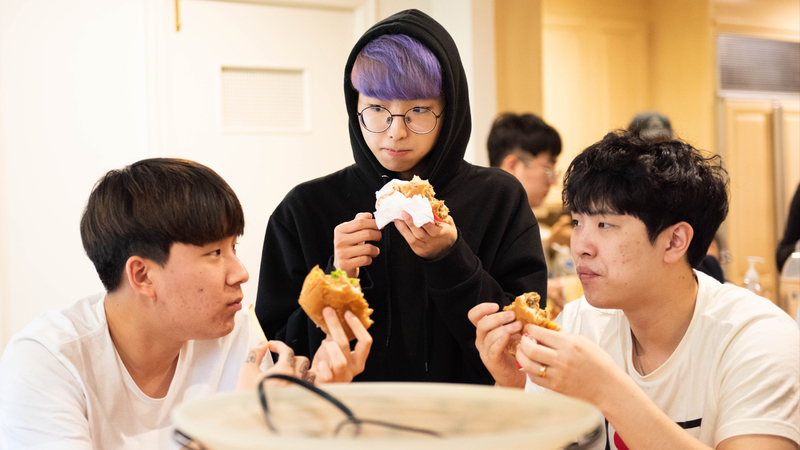 Here, with the Defiant, Envy has become something of a big brother to both main tank Kyeong-Mu “Yakpung” Cho and DPS Do-Hyung “Stellar” Lee. 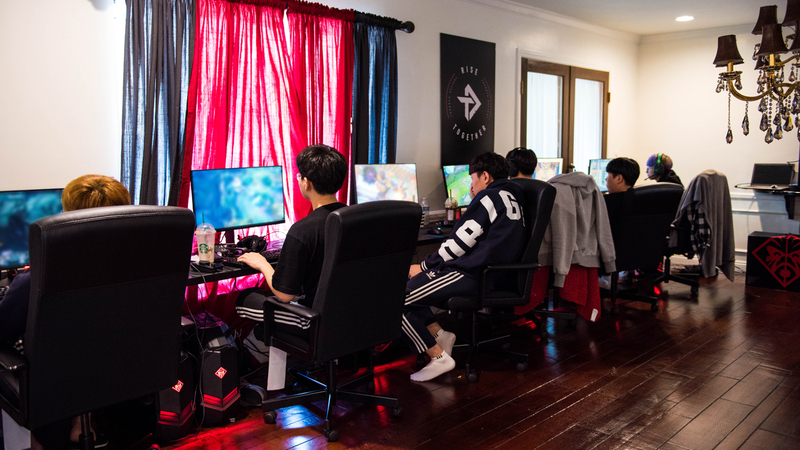 Envy, Yakpung, Stellar, Asher, Neko, Aid, Roky, and Seung-Hyun "Ivy" Lee make up that family, one that will be looking to establish themselves as a serious threat in the cutthroat Atlantic Division. Photos and gifs by Margaret Lee. The Defiant will open their season on Friday, Feb. 15, at 4 p.m. PST, against a divisional opponent in the Houston Outlaws. Catch all the action live and on demand on overwatchleague.com, the Overwatch League app, our Twitch channel, MLG.com, and the MLG app.